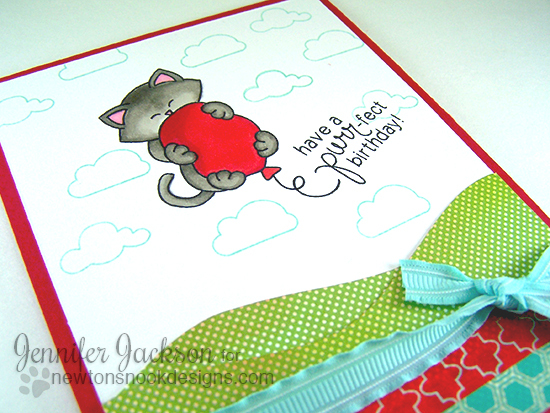 Newton's Nook Designs: Winston & Newton Birthday Cards!! Adorable! I'm sure your friends had mega-watt smiles all over their faces when they received these! Super thoughtful; super sweet! I love these! 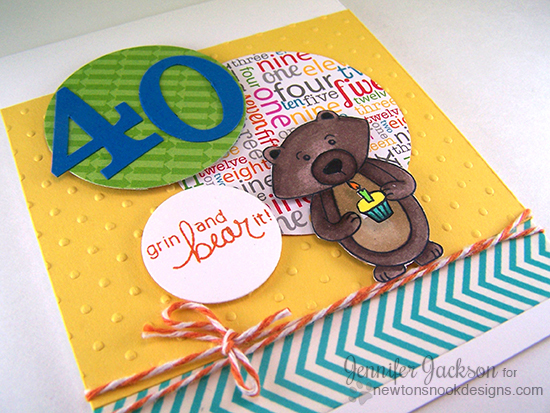 Winston and Newton are so cute and are just perfect for birthday cards! Both are so beautiful! I love Newton! 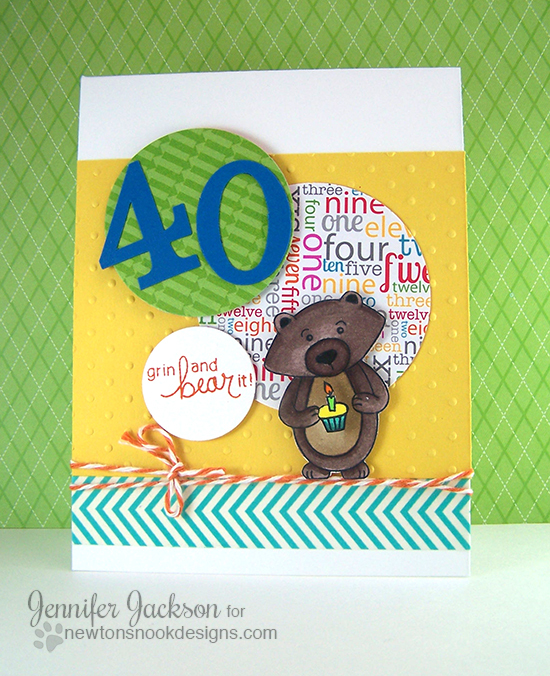 i LOVE these cards!!! the winston card is so cool!!! i LOVE how he's colored and i think the circles really make it look like balloons behind him! genius!! and the newton card is FABULOUS! i LOVE that image (one of my favs ever!!) and i am loving how you added distress to the hills!